Lehigh’s campus is the Harry Potterest you will ever see! Lehigh University is the most beautiful college campus I have ever visited. 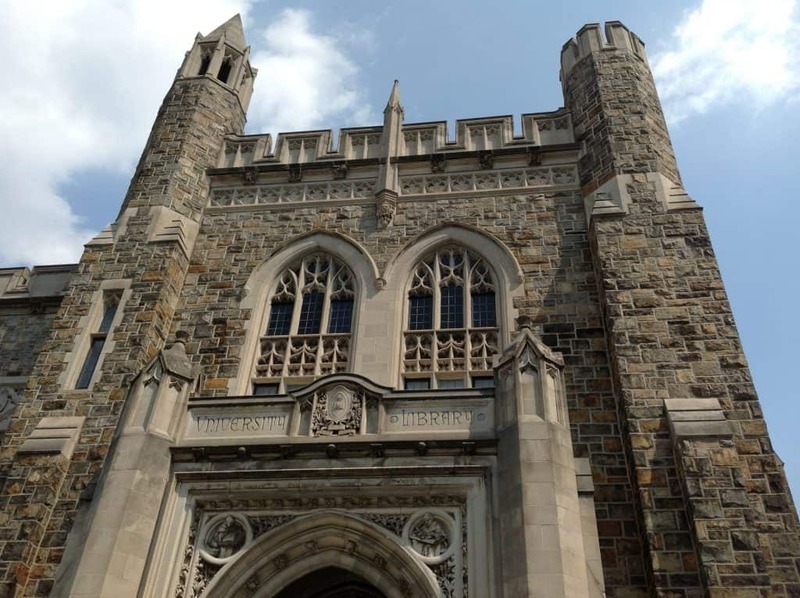 While Lehigh is known for their very strong engineering programs, they have several programs for students who are strong both in math/science and the liberal arts. IDEAS, the Integrated Degree in Engineering and Arts & Sciences, is an honors program in which students take a core of writing-intensive courses throughout their four years. They complete a B.S. degree after an honors thesis. Lehigh also offers an Integrated Product Development program, in which students at any of the colleges (Arts & Sciences, Business or Engineering) can work on developing an entrepreneurial product, including all aspects of design, marketing and packaging. Lehigh is an engaging and competitive academic atmosphere filled with students who succeeded in high school and have moved on to the next step. About a fifth of Lehigh students double major. Lehigh’s admissions committee pays special attention to students who apply during one of their two Early Decision rounds; they fill 40% of the class with these applicants. Lehigh is need-blind, which means they do not take financial need into consideration when making admissions decisions. Merit scholarships are offered to students in the top 5% of the applicant pool. 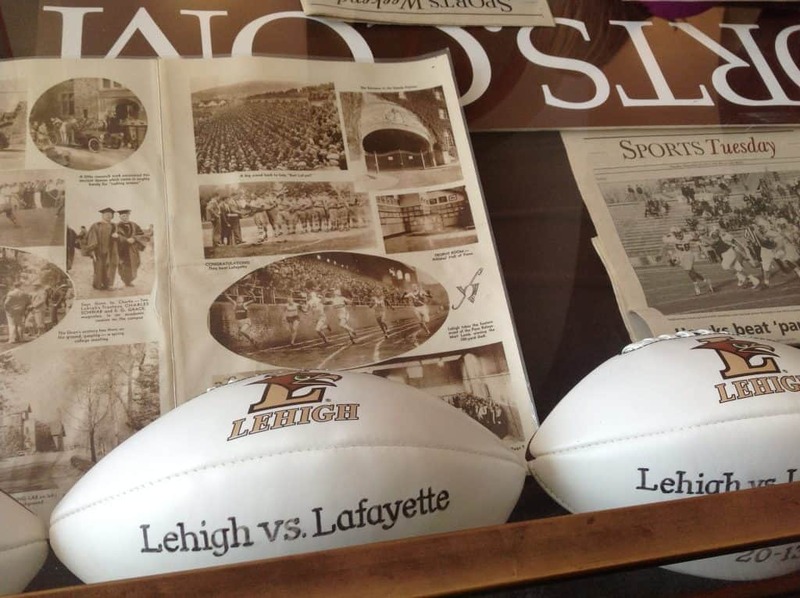 The rivalry between Lehigh and Lafayette goes back 150 years. A student from Los Angeles on the student panel I saw was an International Relations major, and she talked about her internship at the United Nations (New York is just over an hour north of the Lehigh Valley). A graduating senior talked about the “family” of students and faculty at Lehigh in explaining why he was staying an additional year to get his Master’s degree. There are about 4,700 undergraduates and just over 2,000 graduate students on this beautiful hillside campus. 75% of classes have fewer than 30 students, and 20% of students change not only majors, but change to a major in a different division of Lehigh (and still graduate in four years). Strong programs, aside from the revered engineering, include architecture, finance, earth and environmental sciences and business/economics. You can see my photo album from my visit to Lehigh here.